“I AM YOUR DOG, and I have a little something I would like to whisper in your ear. I know that humans lead busy lives. Some have to work. Some have children to raise. It always seems like you are running here and there, often much too fast, often never noticing the truly grand things in life. Look down at me now, while you sit there at your computer. See the way my dark brown eyes look at yours. They are slightly cloudy now. That comes with age. The grey hairs are beginning to ring my soft muzzle. Do you see a spirit? A soul inside, who loves you as no other in the world could? A spirit that would forgive all trespasses of prior wrongdoing for just a simple moment of your time? That is all I ask. To slow down, if even for a few minutes to be with me. So many times, you have been saddened by the words you read on the screen, of other of my kind, passing. Sometimes we die young and oh so quickly, sometimes so suddenly it wrenches your heart out of your throat. Sometimes, we age so slowly before your eyes that you may not even seem to know until the very end, when we look at you with grizzled muzzles and cataract clouded eyes. Still the love is always there, even when we must take that long sleep, to run free in a distant land. I may not be here next week. Someday you will shed the water from your eyes, that humans have when deep grief fills their souls, and you will be angry at yourself that you did not have just “One more day” with me. Because I love you so, your sorrow touches my spirit and grieves me. We have NOW, together. So come, sit down here next to me on the floor, and look deep into my eyes. What do you see? If you look hard and deep enough we will talk, you and I, heart to heart. Come to me not as “alpha” or as “trainer” or even “Mom or Dad”, come to me as a living soul and stroke my fur and let us look deep into one another’s eyes, and talk. I may tell you something about the fun of chasing a tennis ball, or I may tell you something profound about myself or even life in general. You decided to have me in your life because you wanted a soul to share such things with. I am a dog, but I am alive. I feel emotion, I feel physical senses, and I can revel in the differences of our spirits and souls. I do not think of you as a “Dog on two feet”- I know what you are. You are human, in all of your quirkiness, and I love you still. Now, come sit with me on the floor. Enter my world, and let time slow down if only for 15 minutes. Look deep into my eyes, and whisper to my ears. Speak with your heart, with your joy, and I will know your true self. Straight from a dog’s heart…… I came across this beautiful poem that urges you to slow down, to enjoy the simpler things in life, to stop every once in a while and spend time with those who you love the most, for time never stops for anyone. As the New Year 2012 begins, I now know what my resolution for this year is……do you know yours? Fabulous Dog Hunt is heating up!! Kingfisher Calendar Hunt is so pass`e! 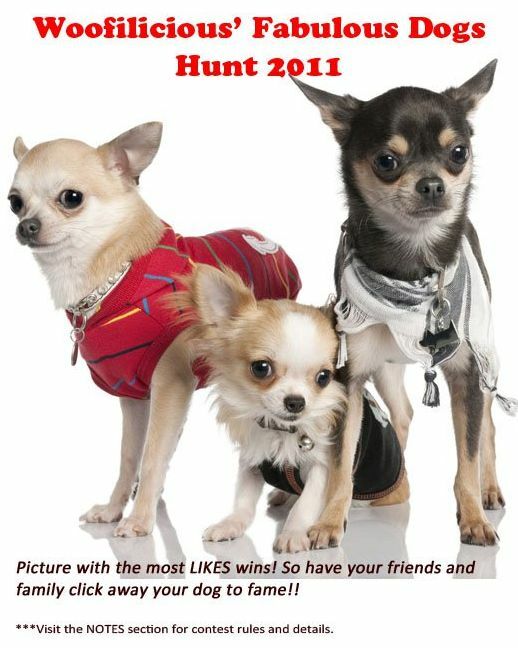 With the hunt for Most Fabulous Dogs of 2011 heating up, we are seeing the true DIVAS and hot HUNKS hidden inside these little fur balls. Not everyone understood why your poochie wore a dress for the party or why your dog steps out in a tee for his evening walk. Its time people understand that a dog is not just a dog. He’s a member of the family, most loving, most loyal, and usually the most pampered. Every dog has a unique personality. All you need to see is a group of them interacting to realize that. 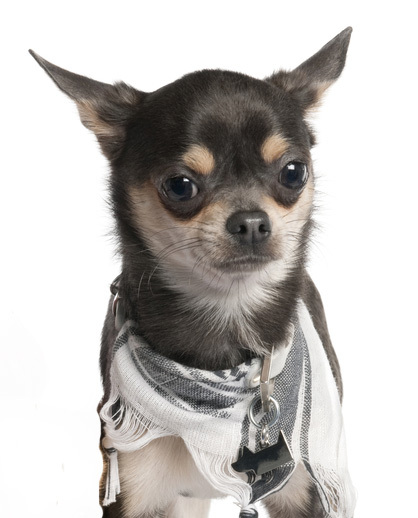 Fun, playful, bossy, territorial, fighter, loner, fussy, friendly, and even flirty…..you’ll find them all. And with the personality goes the style. You have to own a dog to realize how each one has a distinct style. And why not express that style? Dogs are the most expressive creatures alive, they are crazy happy when happy, hearbreakingly sad when sad, and head over heels in love at your first sight. So when it comes to living their life, why not make it the most expressive and absolutely fabulous? With this contest, we set out to find such dogs who live their life king size and the owners who give them this lifestyle without any apologies for no one loves you like your dog does. And with only 2 days into the hunt, we are so excited to see all the entries so far, absolutely fantastic! From gorgeous Zea with a love for accessories, super chic Cherie who can’t be seen in public with even a hair out of place and Skittles our bohemian traveler, the competition already looks stiff! And not to leave the boys far behind are Leon, Rio, and Snoopy trying to win over people with their cuteness factor….whoever said chocolaty looks are out? So what’s in store for us the next few weeks in this dogilicious war? 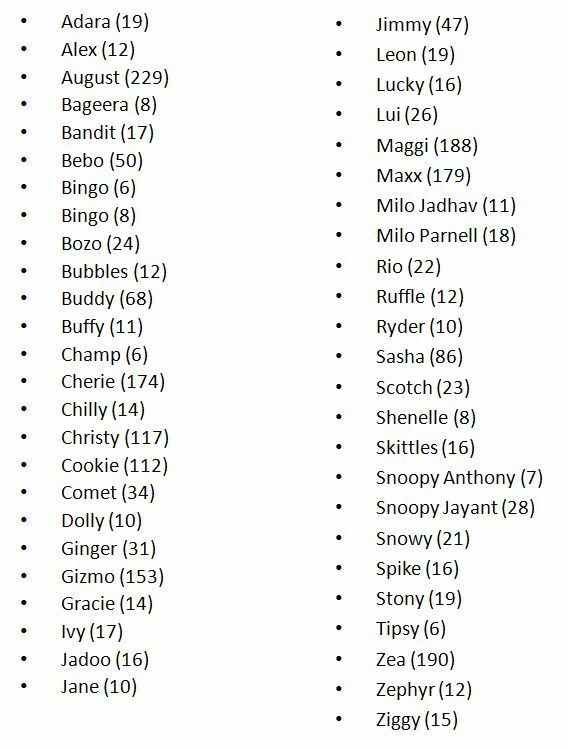 Looks like a lot more exciting new entries and a chance to see more fabulous dogs! 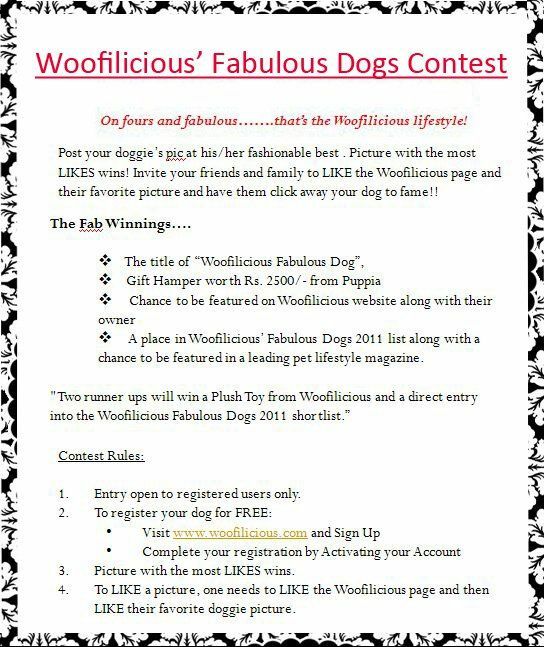 The game is still wide open and we can’t wait to see what happens next and who gets the coveted title of Woofilicious Fabulous Dog!! 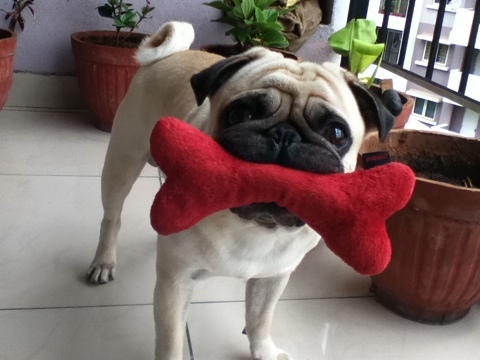 Plush and big it may be I still love thee…..O my bone. 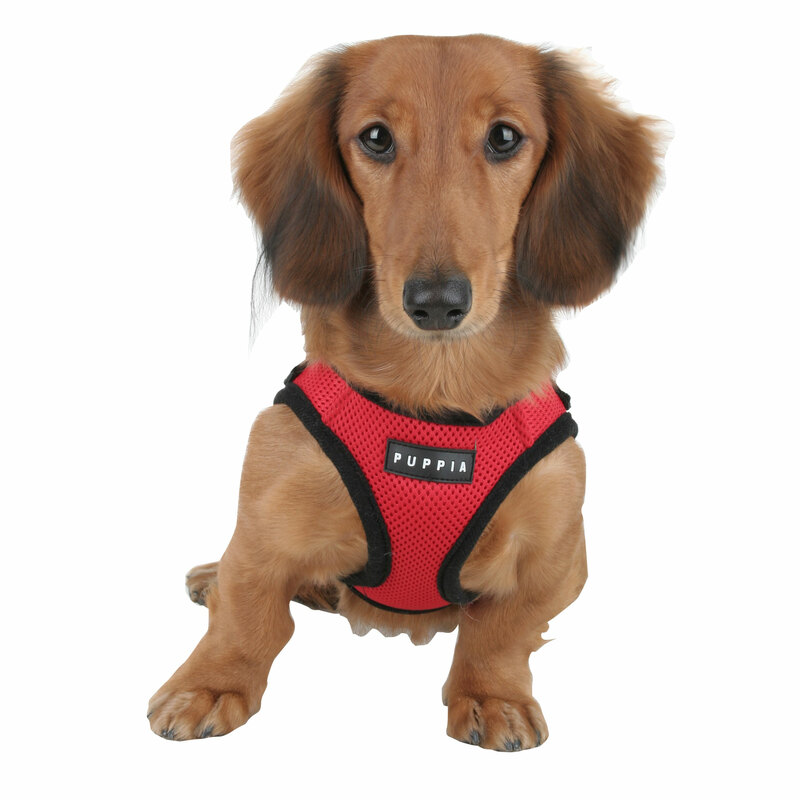 Puppia – World’s leading pet fashion label now in India!